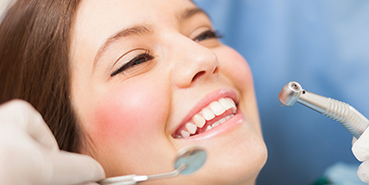 Here at LP Dental and Cosmetic, your smile’s health, appearance, and function is our top priority. That’s why we are proud to offer a wide-range of comprehensive dental services to meet any and all of your smile needs. Whether you are looking to replace missing teeth with dental implants, transform your smile with veneers, or anything in between, we can provide you with the exact procedure you need with a gentle touch and stunning results. 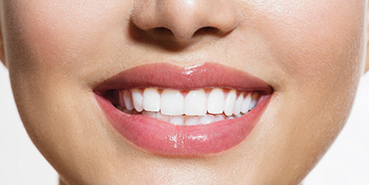 Don’t wait any longer to achieve optimal oral health and a beautiful smile. Our experienced dental team has the skills, experience, and knowledge to provide you with the high-quality dental care you deserve. Contact LP Dental and Cosmetic to request an appointment or for more information about any of our dental services today!